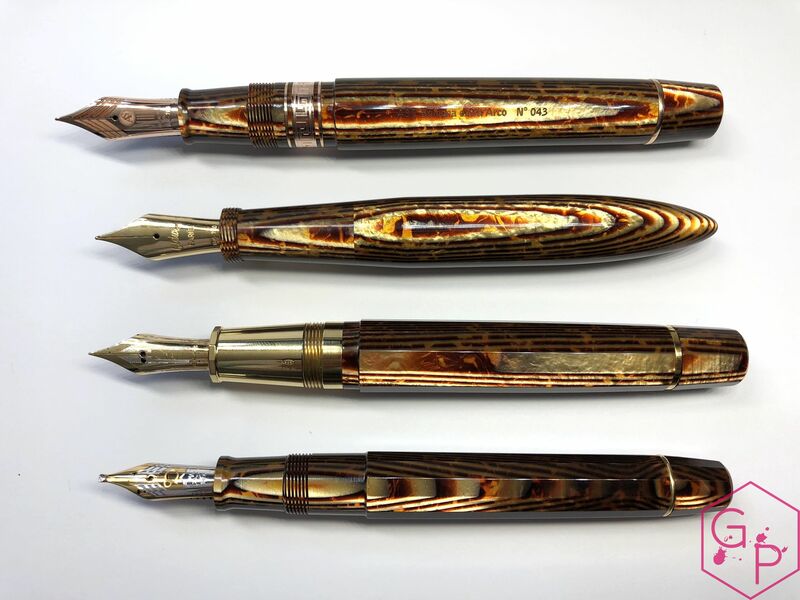 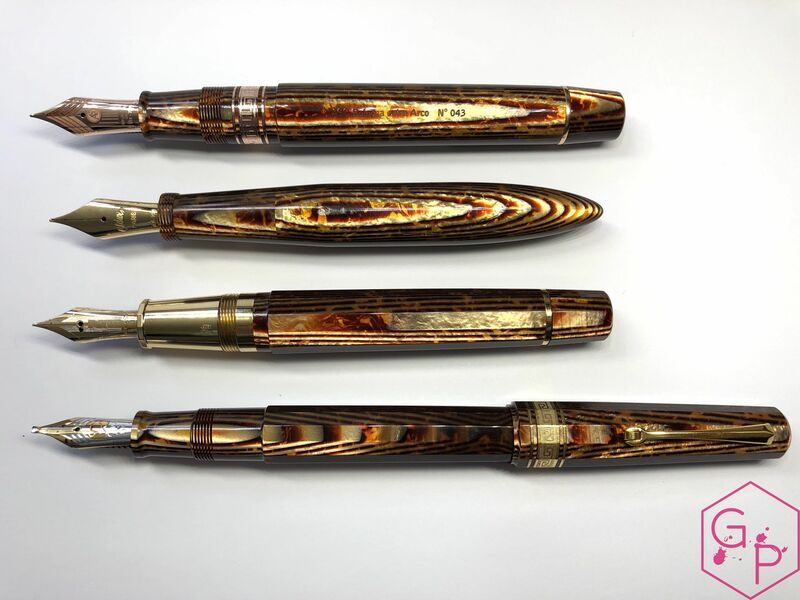 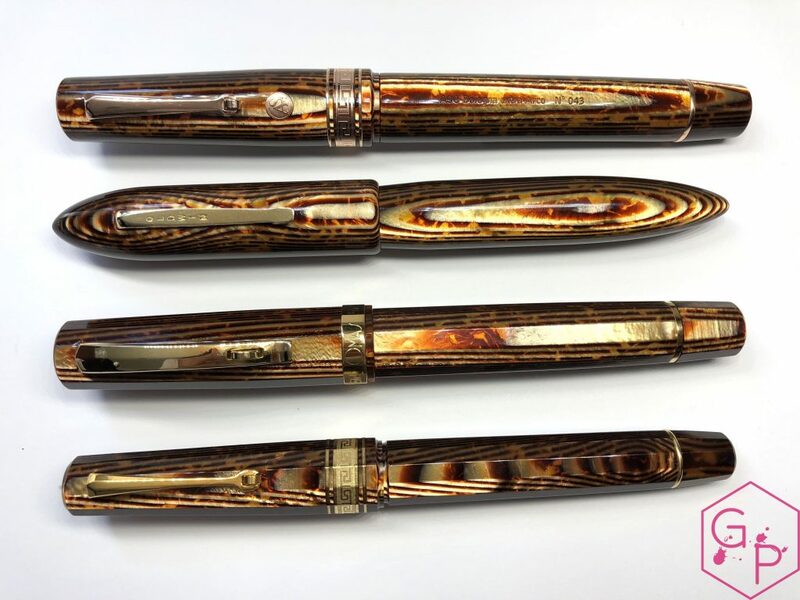 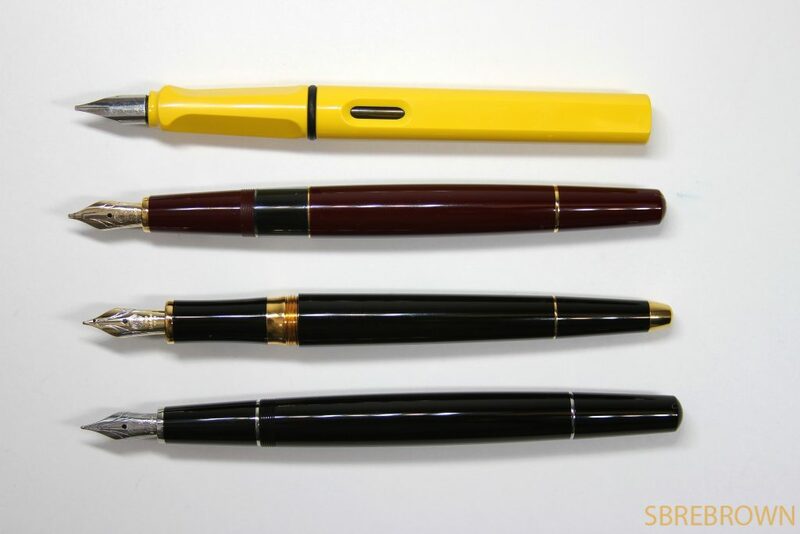 These pens were lent to me by John of Write Here Shrewsbury – thank you! 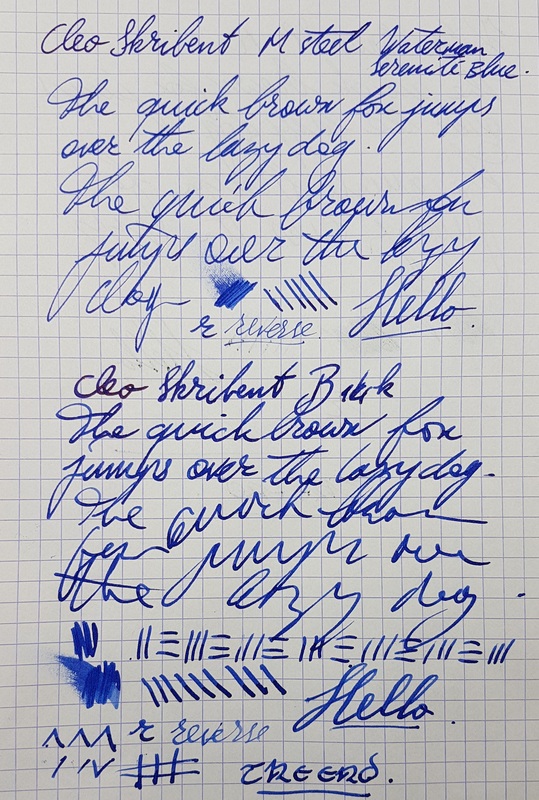 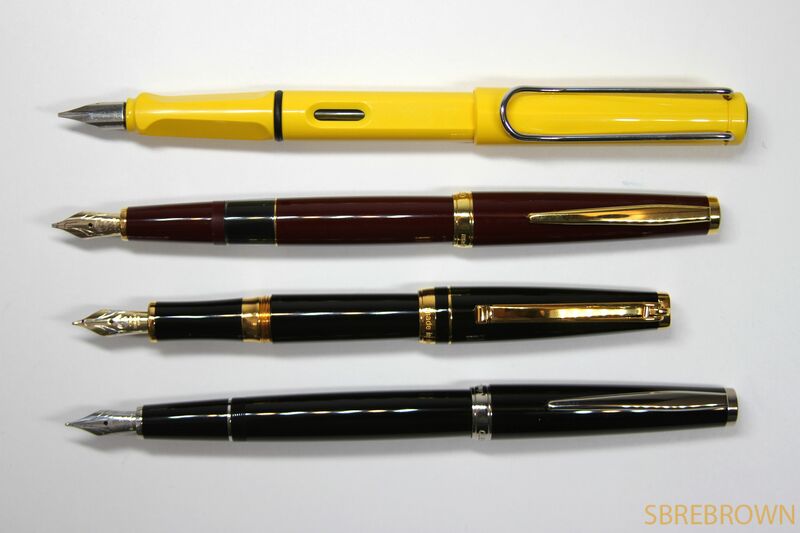 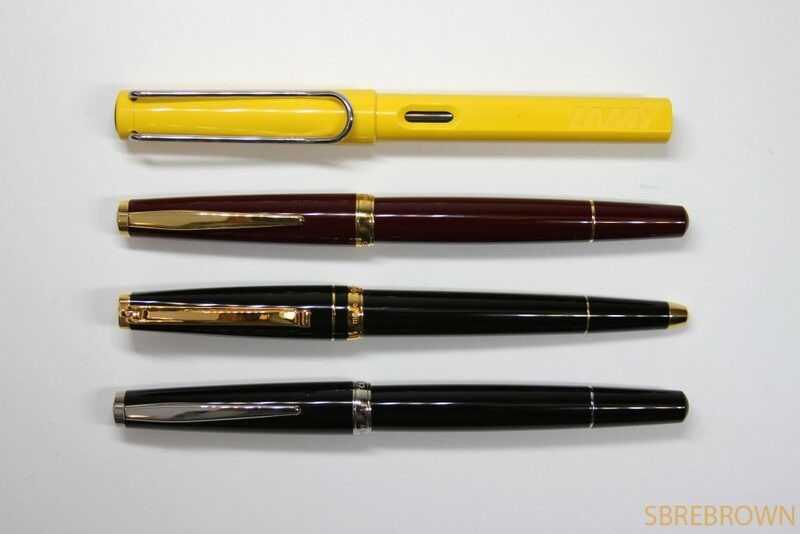 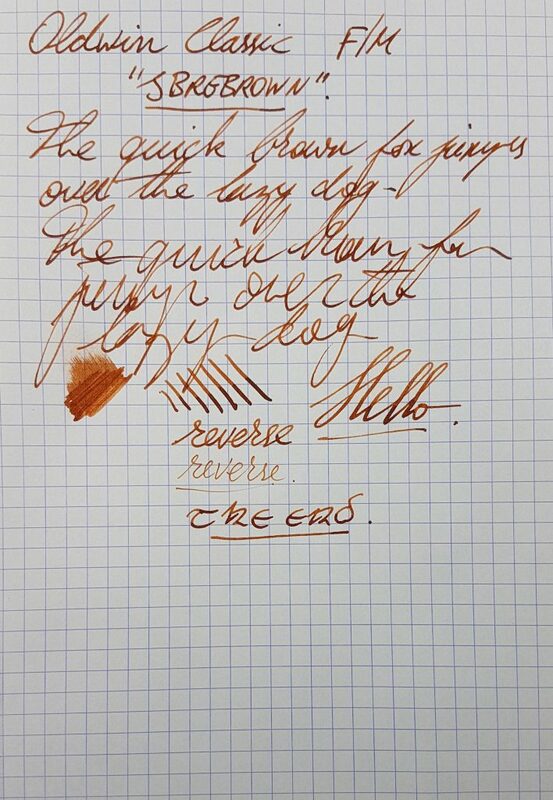 This entry was posted in Fountain Pens, Reviews and tagged 14K Gold Nib, Black Palladium, Burgundy Gold, Cartridge-Converter, classic, Cleo Skribent, fountain pen, piston filler, review, Steel Nib on July 23, 2018 by sbrebrown. This entry was posted in Fountain Pens, Reviews and tagged classic, Diplomat, fountain pen, review on May 16, 2016 by sbrebrown.